We pride ourselves on providing our customers with a unique and pleasurable dining experience at Don Emilianos Mexican Restaurant and appreciate your interest in our services. If you have any questions feel free to contact us. We are proud to be part of this beautiful community in O’Fallon, MO and hope to always make your time with us enjoyable. 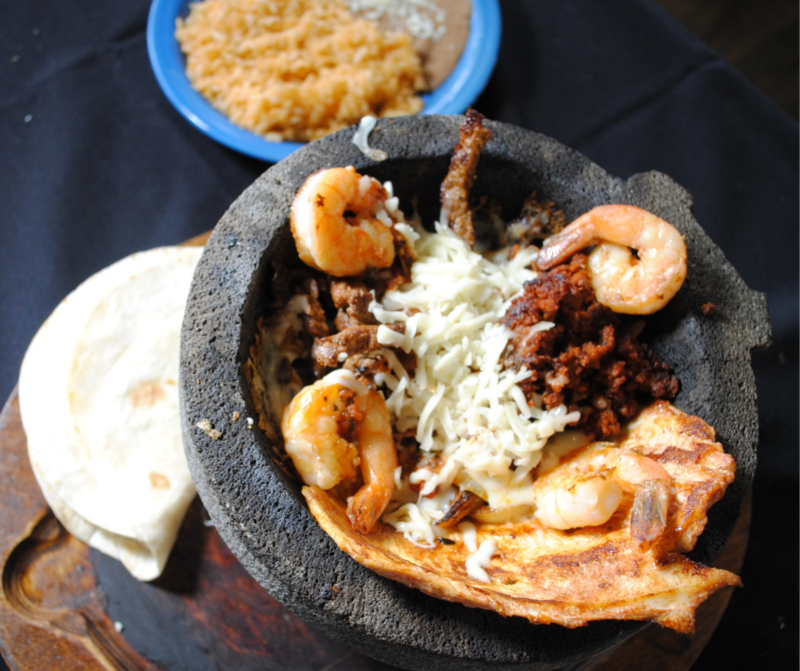 Our mission is simple: to serve you the best Mexican food and drink possible. Come on by and relax, we are here to serve you, your family and friends.